AdventurePro Video Festival screening 'on top of the world' at Mt Buller! 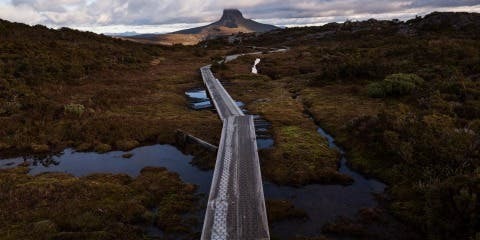 Help us lead the footsteps to conserve Australia’s native animals and some of the world’s most iconic landmarks. 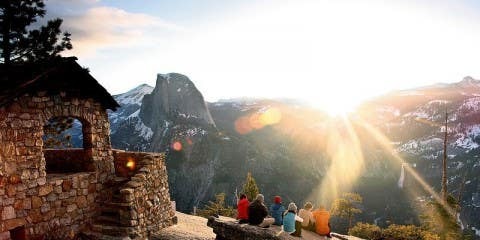 Learning about conservation is key to keeping our wilderness intact for generations to come. 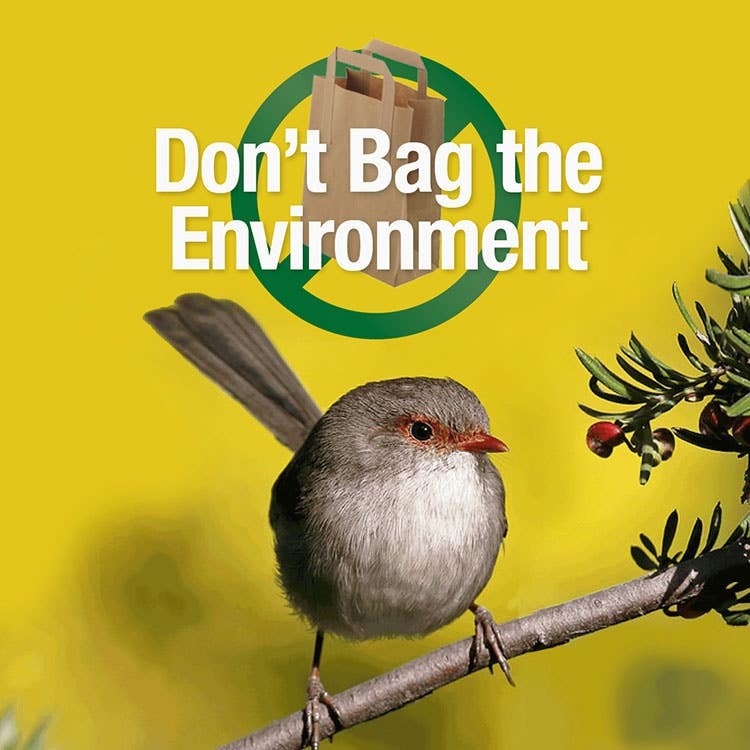 With the Paddy Pallin “Don’t Bag the Environment” campaign, which is supporting the Invasive Species Council, we can apply a few simple tips to our lifestyle in order to build a better life for us and nature’s wildlife in the coming years. Education – inform yourself, and others around you about generative conservation and the oncoming threats to Australia. Invasive Species Council has created a plethora of resources you can look into to learn more. 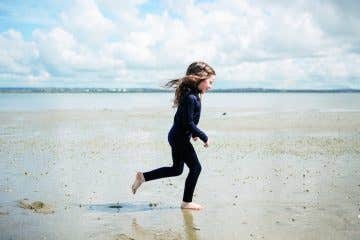 Practice – act willfully during both urban and outdoor activities to preserve Australia’s landscapes, ecosystems and wildlife for future generations. Don’t bag the environment! When consuming, do so in the most eco-friendly way possible. Show us your creative single-use alternatives, say “NO” to a shopping bag and we will donate 20 cents to protecting Australia’s native wildlife. 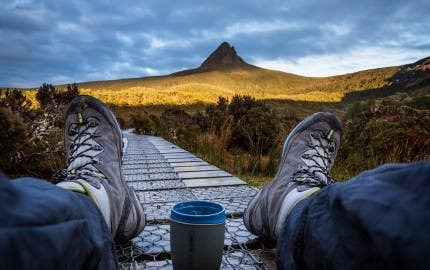 Sustainable camping – Make sure you’re not leaving more than you arrived with by following the Leave No Trace Hiking principles. 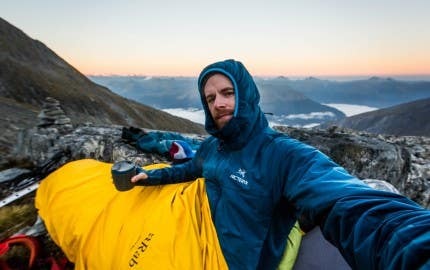 Last year, Paddy Pallin shoppers kitted up their climbing supplies and laced their new hiking boots as they left the store, threw their new headlamps, portable water filters, trekking poles, tent repair kits, and other outdoor hiking and camping accessories straight into their backpack and rugged up in their new jackets after purchasing. In sum, our customers found creative ways to support sustainability initiatives and avoid the use of single-use shopping bags! These efforts amounted to over 37,000 bags being deviated from landfill AND over $7,500 raised to help fund the Great Koala National Park initiative. This year, we’re focusing our sustainability efforts to protect Australia’s native species. Imagine a television ad promoting Australia’s tourism, but you see no koalas, no kangaroos, no stunning beaches or tropical rain forests! What a catastrophe. The Australian hallmark would become non-existent to the world without our native animals and monumental landmarks. The biggest threat we’re seeing is coming from foreign species that are introduced to the Australian landscape by humans. New species such as the invasive fire ant are harming the native wildlife and damaging the local flora. That’s not to say Australian native wildlife and iconic landmarks aren’t under threat each day. For example, life as minuscule as fire ants act as an invasive species and damage the natural habitats of native species, often forcing them to compete for resources. Mindfulness is a simple, key aspect to doing our part. When bringing souvenirs into the country we should be mindful in what we are transporting. Potentially hazardous goods that may seem harmless at surface value run the risk of infiltrating the country. These can include wood, food and other harmful enzymes that should not enter Australian borders. 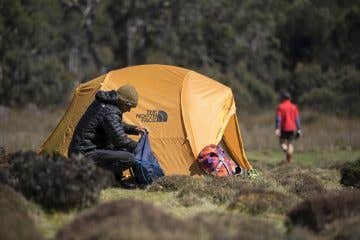 Furthermore, the ISC has outlined a few tips for keeping your gear clean in the wild, to avoid bringing bio hazards like “rock snot” to Australia on your fishing gear, for example. To support this initiative, the ‘Protect Australia’ campaign run by the Invasive Species Council is being launched to demand better protection for our cherished native places and the wildlife that we call home. 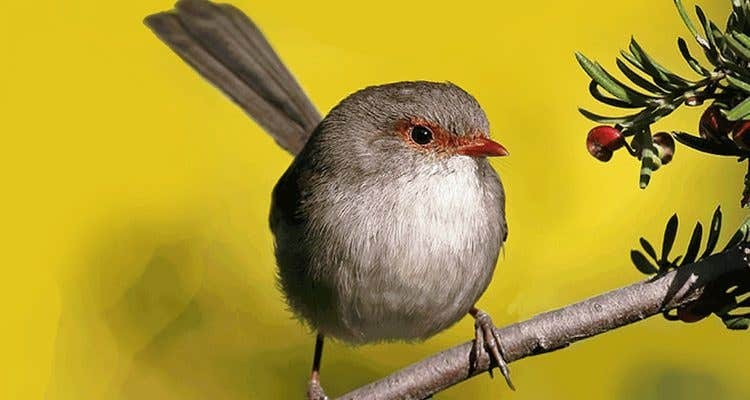 More than 75% of mammals, birds, and amphibians listed as “threatened” in Australia are put at risk by invasive species, as stated by the Invasive Species Council (ISC). The ISC is an Australian not-for-profit charitable organisation looking to mitigate this issue. The ISC promotes and lobbies government regulations to conserve our native plant and animal species across Australia. In doing so, the ISC is keen to see a stronger biosecurity system to keep all invasive species from our shores; the key to this system is prevention and early action. 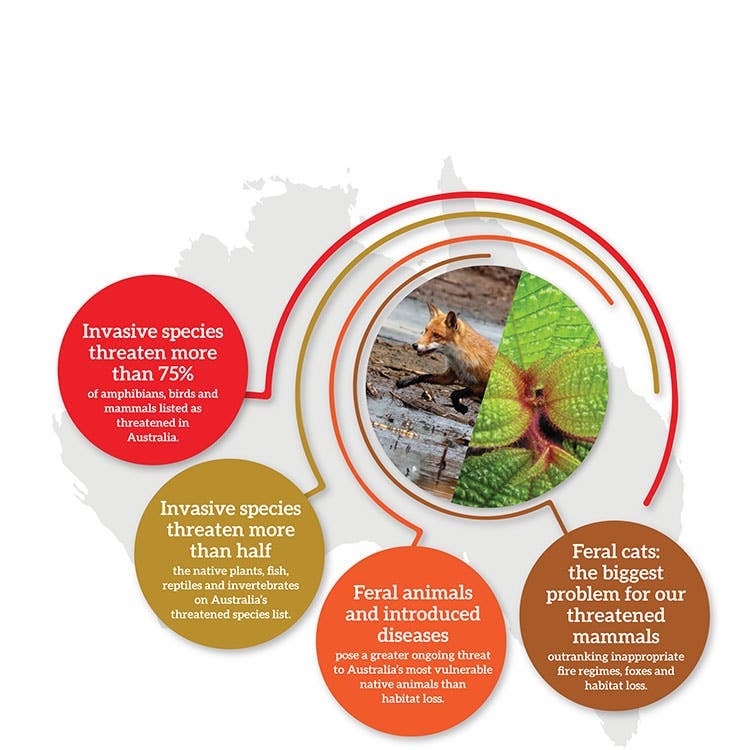 Invasive Species Council highlights stunning facts about threats to Australia’s wildlife. The Invasive Species Council lobbies for a variety of projects including Island Conservation, Yellow Crazy Ants, Feral Animals, Biosecurity and their newest campaign ‘Protect Australia’. 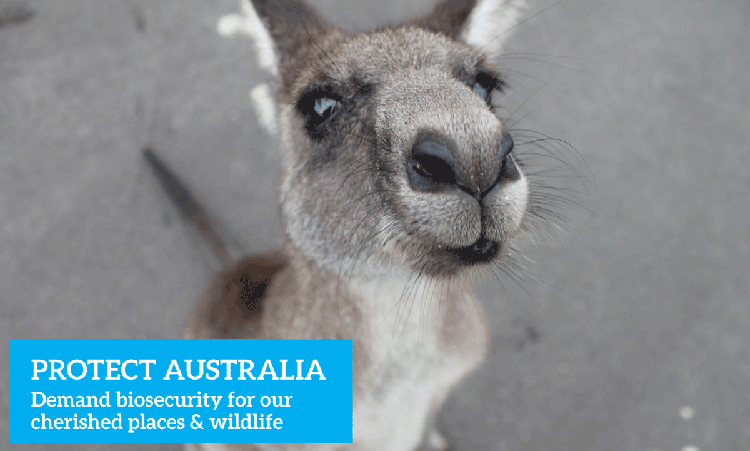 Protect Australia will be officially launching later in the year and has an overall focus on protecting the native wildlife we love to see all over Australia. According to the ISC, Australian environmental border security can improve processes to keep out new pests and diseases. Since we’re far from a landlocked country, dangerous invaders are not often a cause for concern, but those times when they do slip through the cracks, serious outcomes may result. For this reason, the Protect Australia campaign is being rolled out to ensure that environmental pests and diseases are not acting as a nuisance to our native species. Since European settlement, we have lost 30 native mammal species. Invasive species such as feral cats and foxes are high ranking catalysts to this devastation. In Australia, we are so lucky to enjoy such incredible biodiversity. A large number of our iconic species can only be found in Australia! We can’t afford to lose any more of our precious native species to extinction. In Australia, the ISC has been looking at incidences of invasive species entering Australian shores. Since 2000, they have reported a total of 48 different invasive species including the red-eared slider turtle and the myrtle rust. The ISC has put together an invasion timeline to highlight all the hazardous species that have affected Australian wildlife over the past two decades. To dive a little deeper, 14 of these invasive species have been examined for their environmental risk to Australian flora and fauna. These details have been outlined in case studies that the ISC has shared with us. Invasive ants: They can form super-colonies, monopolise food and outcompete or destroy local ant species. To date, Australia has spent $340 million in an attempt to eradicate fire ants. However, it’s more than just fire ants that we need to be aware of. Other ants posing threat include Rasberry crazy ants that form incredibly dense populations, and have made significant impacts in other areas they have taken over. For example, in the southern USA, Rasberry crazy ants have displaced invasive red fire ants! Learn more about Australia’s hazardous invasive ants here, including how to report invasive ants to help protect Australia’s native wildlife. Rock Snot: A freshwater algae that you don’t want in Australia. Why? Rock Snot is a freshwater algae that forms a thick brown layer, effectively smothering the bottom of lakes and streams. 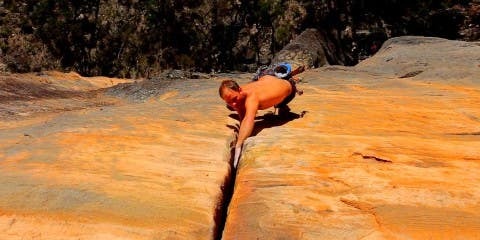 New Zealand has seen the consequences of Rock Snot and unfortunately, is now paying the price. By keeping your gear clean in the wild, you can help combat against invasives like Rock Snot! Learn more here. Wattle and eucalypt diseases: Myrtle rust, has infected hundreds of myrtaceae species, and the devastation of this disease occurs to plant species exposed to new pathogens. By exporting eucalypts and wattles for large-scale cultivation in plantations, Australia unintentionally fosters conditions for overseas pathogens to shift to host species and adapt to infecting Australian native species. Check out the wattle and eucalypt disease case study,put together by the Invasive Species Council. Wildlife diseases: An array of wildlife pathogens exist that pose a serious threat if breached into Australian borders. For example, Avian Malaria that caused the devastating decline of half of Hawaii’s native bird populations. Moreover, White Nose Syndrome has caused heavy declines in cave -hibernating bats in the United States. It’s diseases like these that the ISC is dedicated to prevent by increasing awareness and security to protect Australia’s wildlife. Rampant weeds: Our current border security systems protect us from introduced new weed species. 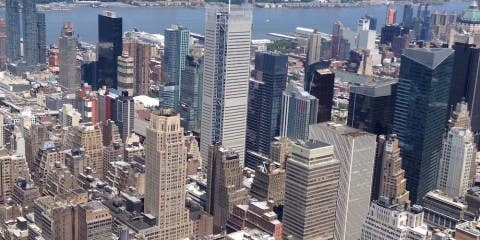 However, although illegal, people can and do easily import them through online trading sites. These weeds could include but are not limited to new cactuses and grasses. 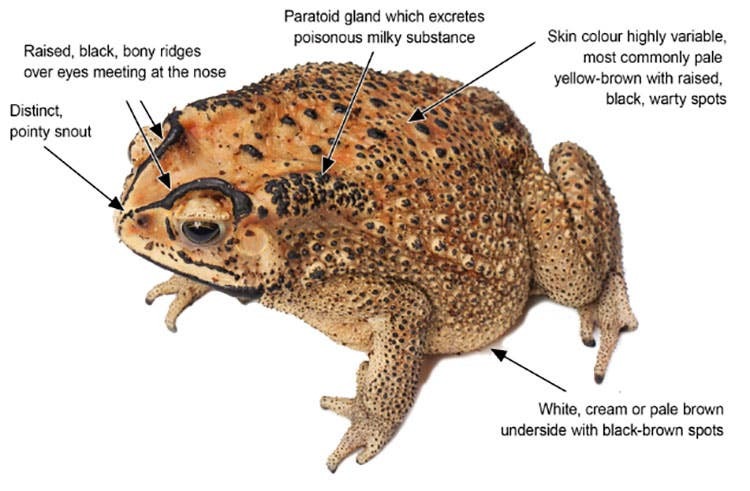 Black-spined toad: Similar to the Cane Toad, the Black-Spined Toad can be toxic and indiscriminate to its predators. Since it has to compete for resources with native frogs and other wildlife, it has the potential to take over in some areas while introducing new diseases. The Invasive Species Council has warned that the Black-spined Toad could very well be more damaging than the Cane Toad. 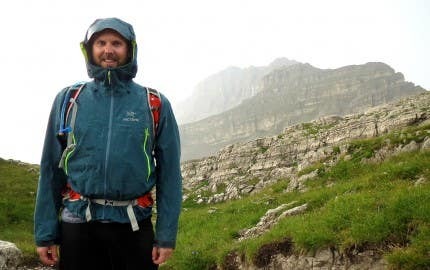 Paddy Pallin is and always has been on the forefront of conservation, and following in Paddy’s footsteps, we appreciate the outdoor environments and the need to conserve wildlife. As an Australian born and bred organisation, we are thrilled to focus our efforts on a local project like Protect Australia, who are making impactful changes to ensure that our unique and iconic species are protected. Every little steps counts when fighting for conservation. 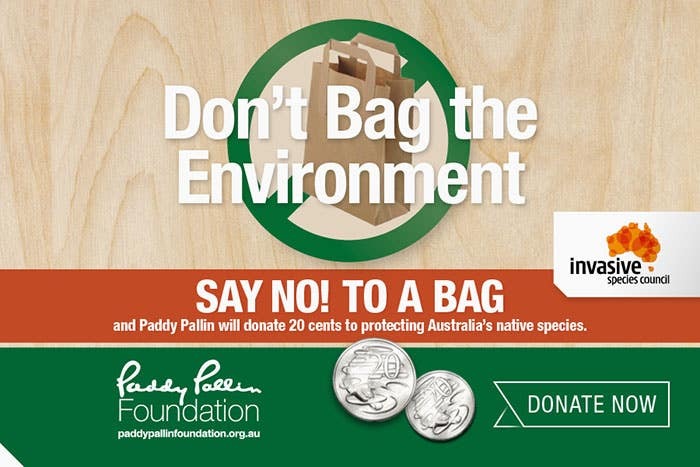 That’s why for every time you decline a bag when shopping at Paddy Pallin, we’ll donate 20 cents to the Protect Australia project striving to conserve Australia’s native wildlife. If you’re asking yourself “what difference does one bag make?” To put this in perspective, during our four day club sale alone, if every Paddy Pallin shopper said “NO” to a shopping bag, we could deviate nearly 5,000 shopping bags from landfill. 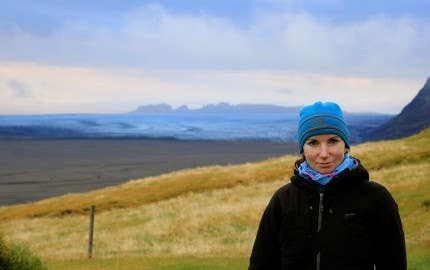 It’s such an easy habit to change, raising both funds and making a direct environmental impact. We shout a big thanks to all of our customers who stand up and say “NO” to bagging the environment. What’s your convenient alternative to single-use shopping bags? Share your creative carry solutions on Instagram or Facebook using the hashtag #PaddyPallin! Osprey Transporters are the perfect single-use alternative for a big haul!